Rorimer Royals Ready for School! Priority Enrollment now through March 4! Congratulations to Simran Chopra for receiving $40,000 Edison Scholarship. She will be attending Princeton in the Fall! Hollingworth Kids with Principal Dr. Hoon! 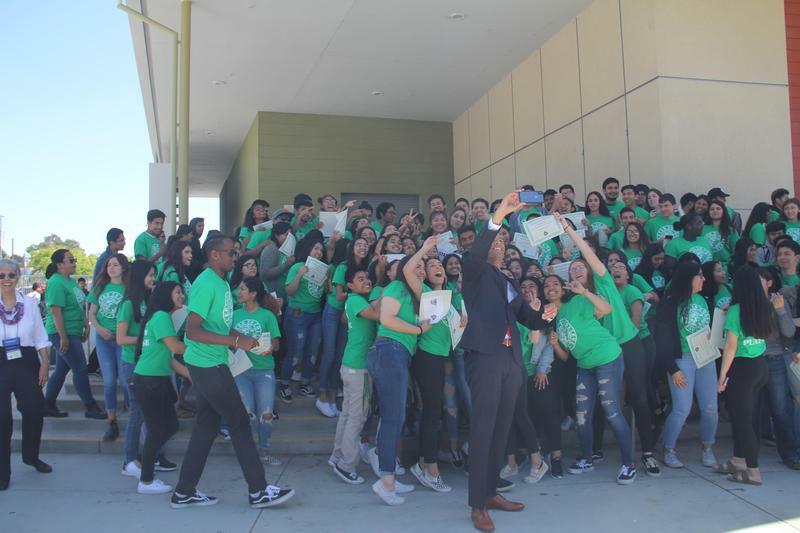 Principal Jason Garcia with new Oswalt Eagles! 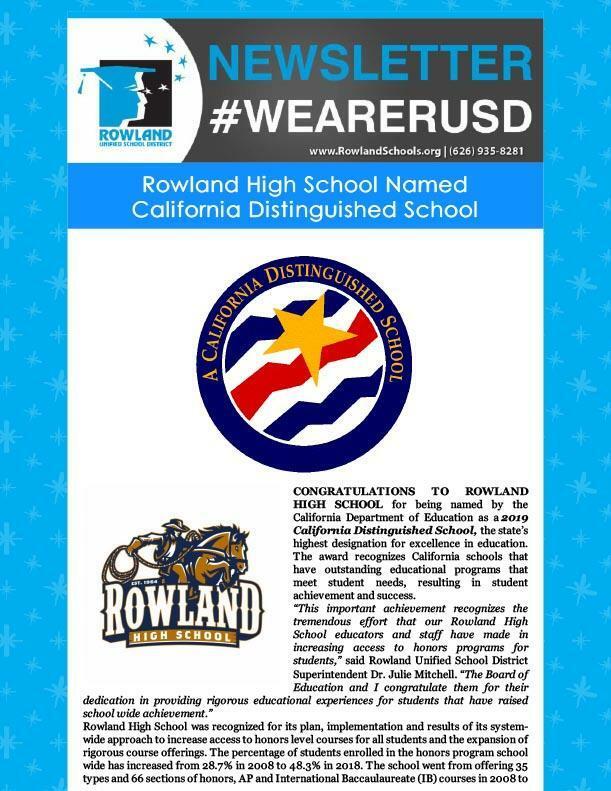 Rowland High School Named a 2019 California Distinguished School! 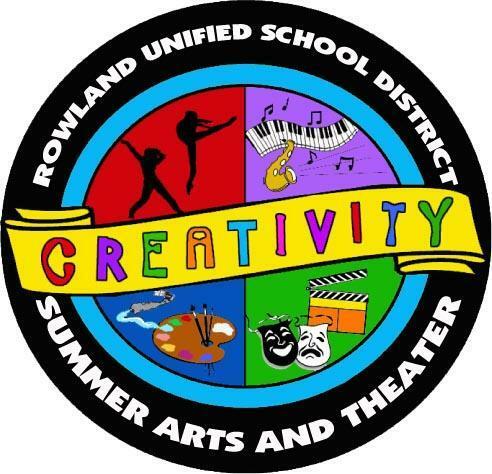 Rowland Believes in Music for All! 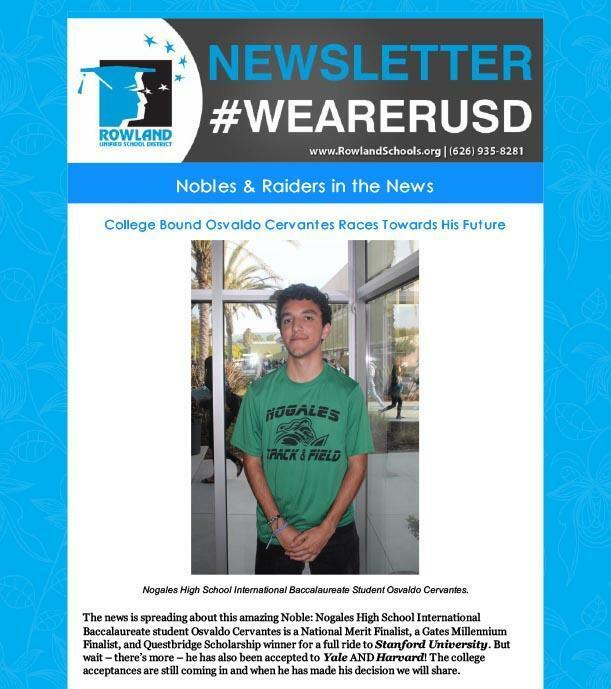 Congratulations to Proud Noble Osvaldo Cervantes who has been accepted to Stanford, Yale AND Harvard! 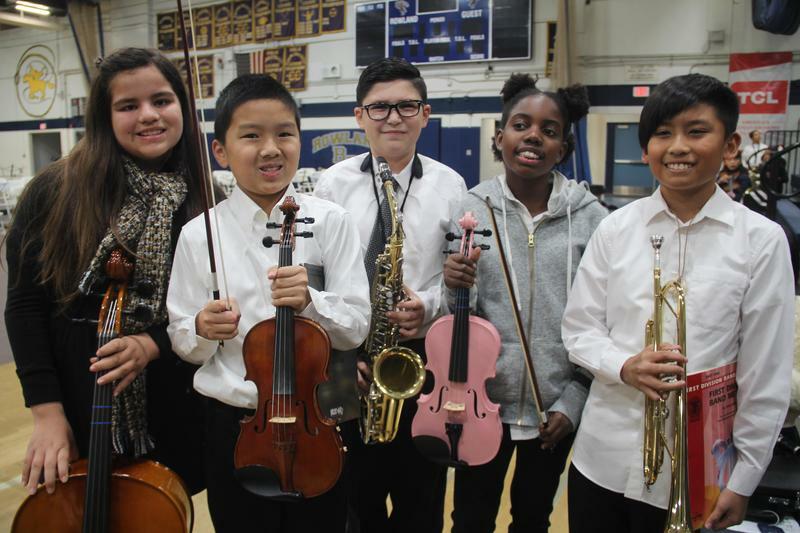 Musicians abound in Rowland Unified! 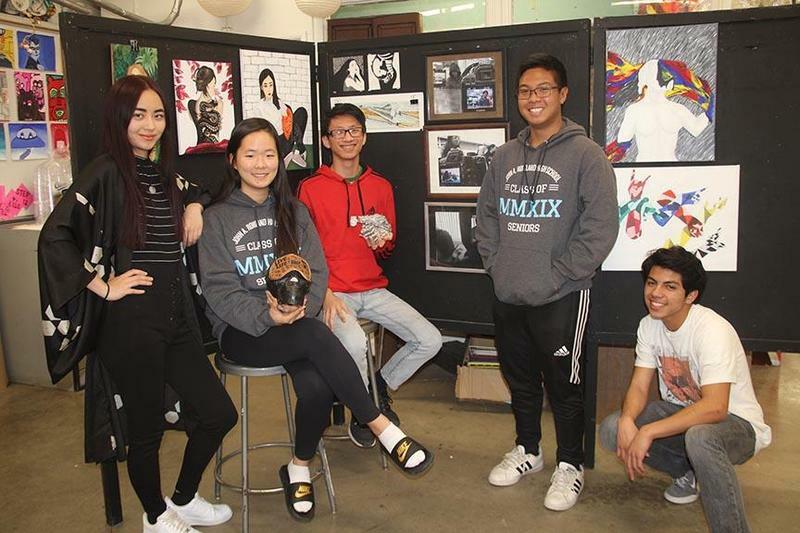 Nogales Noble Regiment to Perform in the 2020 London New Year's Day Parade! Congratulations to 2019-20 District Administrator of the Year Dr. George Herrera, Principal of Villacorta Elementary! Congratulations to 2019-20 Classified Employee of the Year Alfonso Iniguez, Bus Driver in Transportation! JELLICK'S ANNUAL DR. SEUSS DAY IS AN OPPORTUNITY FOR COMMUNITY MEMBERS TO CONNECT AND READ WITH STUDENTS. Rowland High School Senior Brandon Kwon with Principal Mitch Brunyer excited about his acceptance to Notre Dame! 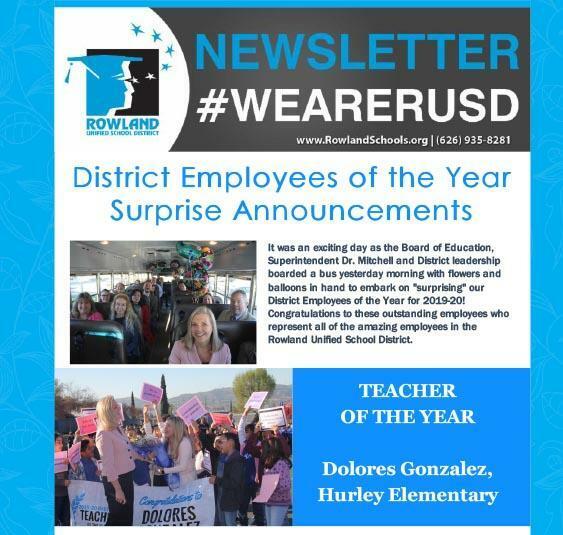 Congratulations to 2019-20 District Teacher of the Year Dolores Gonzalez from Hurley Elementary! 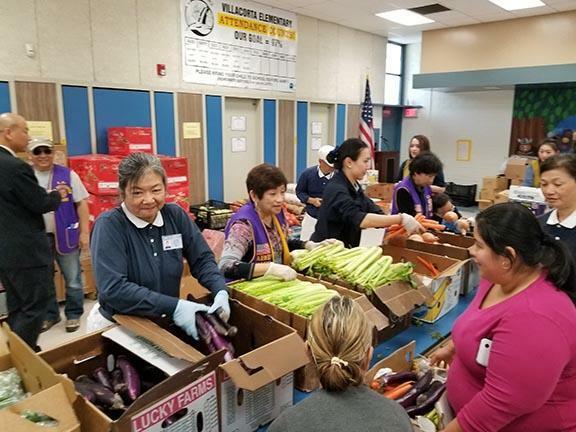 RUSD Family Resource Center Parnters with L.A. Food Bank and Tzu Chi Foundation for Monthly Food Distributions for our community at Villacorta Elementary. 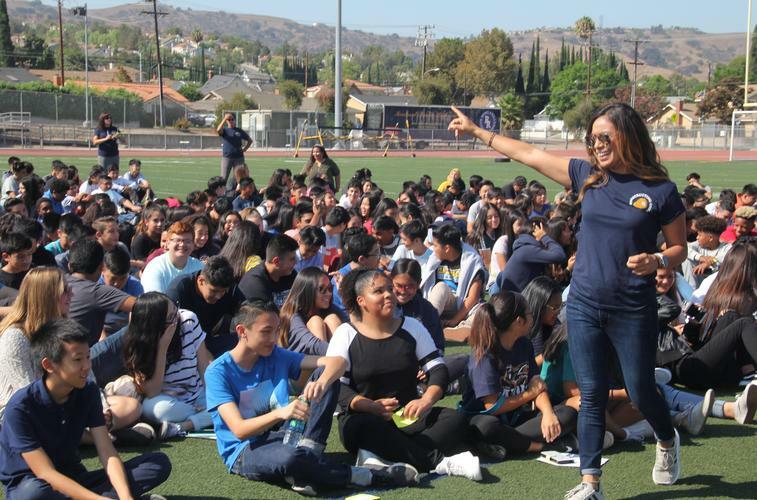 YORBITA SERVED ITS FIRST YEAR AS A "NO EXCUSES UNIVERSITY" SCHOOL AND DEMONSTRATED POWERFUL SYMBOLISM THROUGH A COLLEGE PARADE. 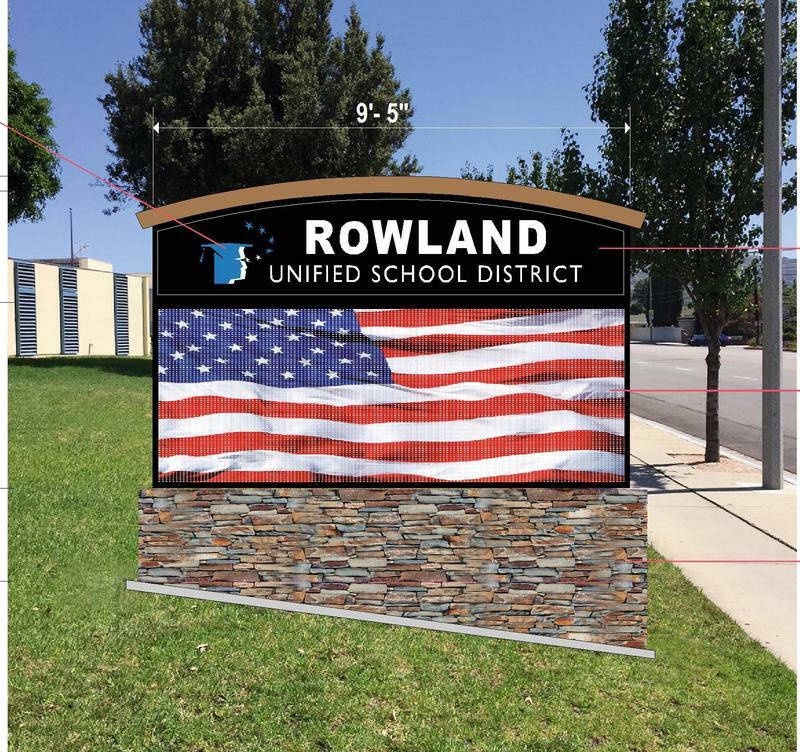 Welcome to Rowland Unified! 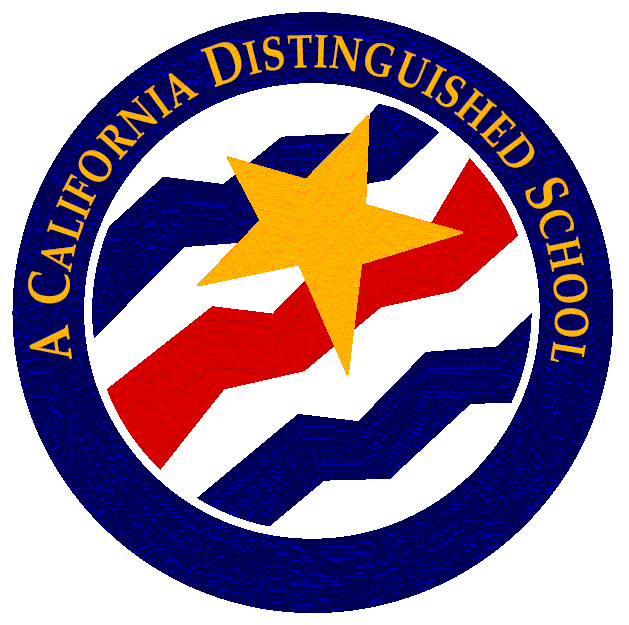 The Community is Invited to the District String Festival Friday, April 19 at 7 PM at the Nogales High School Gym. 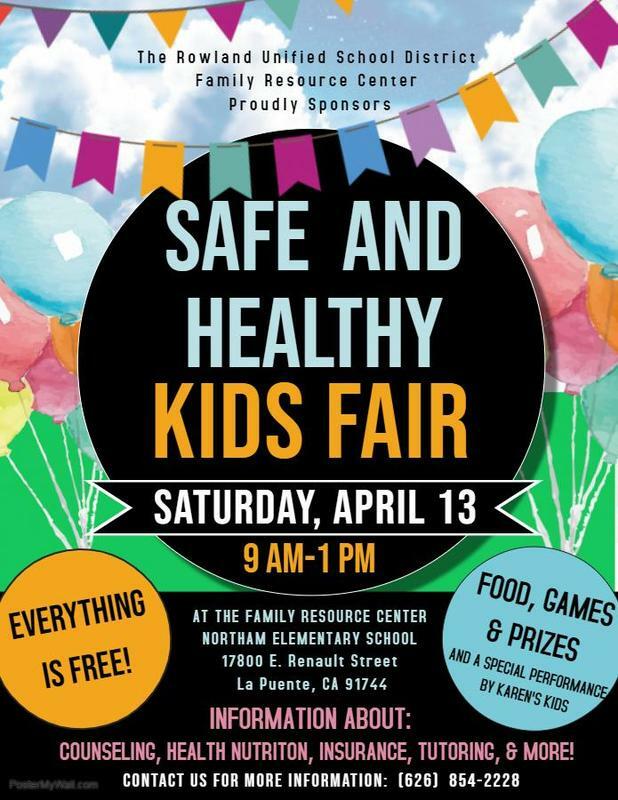 Come Support RUSD's 6th Grade Outdoor Science School at Piology! 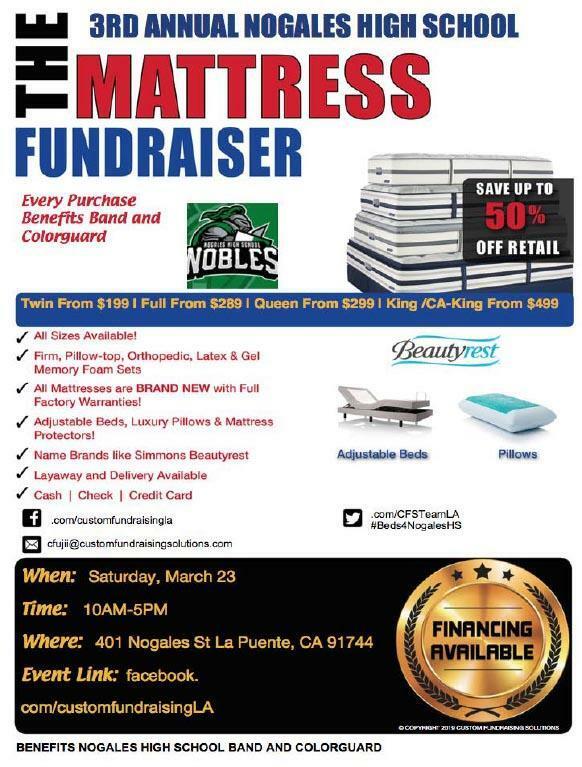 Location: Piology 505 N. Grand Ave. (Grand Ave./Valley Blvd).